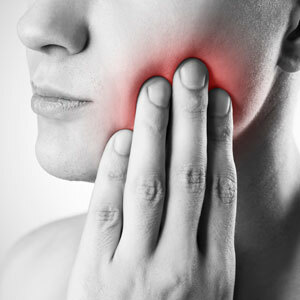 These emergencies and more can be quickly addressed at Bright Smile Dental Coogee. Dentist Dr Statila Pyke is experienced with those experiencing dental emergencies, and will promptly address your pain and put you at ease. There are same-day appointments available at our practice for immediate attention. Don’t delay – contact us today to discuss getting the care you need. Your health fund coverage can be used for your visit.